Time does really fly fast when you are preoccupied– I mean look, it’s now past mid-October and it’s time for me to hit the road again! All roads lead to Rome, they say. So in a couple of days I am departing for the Eternal City. This is my first time in Italy and I’m quite excited to explore Rome at night (there’s something mysterious and more alluring about a place after dark!) with Walks of Italy. 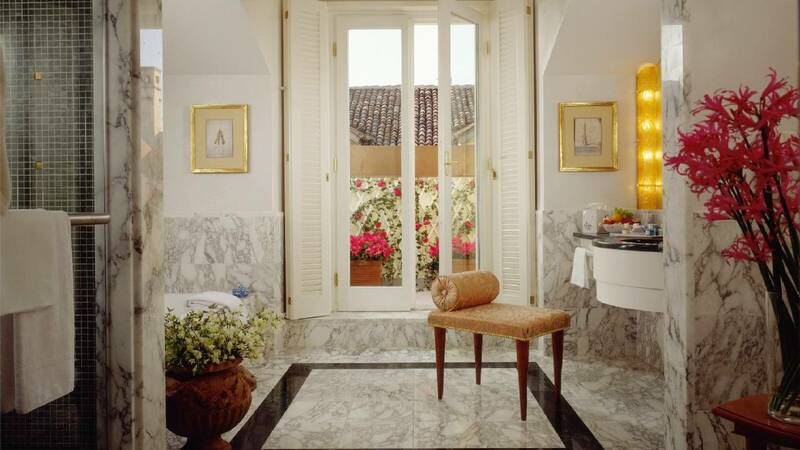 As with all Holy Smithereens travels, I will be out to discover hotels that may entice you to stay longer in Italy. I’m looking forward to the Jumeirah Grand Hotel via Veneto. To see how the Jumeirah brand leaves its luxurious mark at the Roman capital will be very interesting for sure. We’ve been told that when in Rome, do as the Romans do. 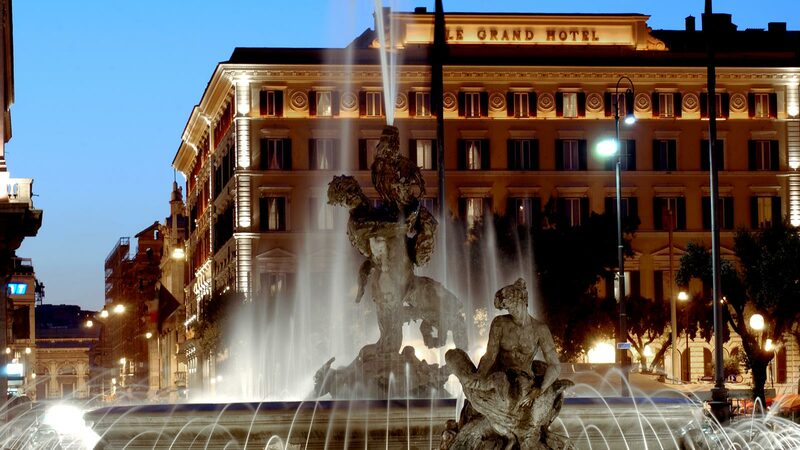 I’ll be extra vigilant to this adage and taking it a small notch higher–When in Rome, do as a Roman Emperor would do: Stay at the St. Regis Rome. I will also be there in time for St Regis’ celebration of the 80th Anniversary of Bloody Mary – this famous cocktail drink was concocted in 1934 by a St. Regis bartender. 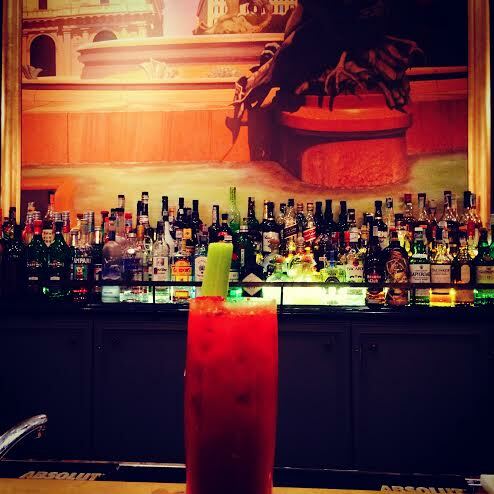 It was first known as the “Red Snapper”, and later re-named as Bloody Mary at the King Cole Bar at St Regis in New York. Firenze! The capital of the Tuscan Region. A few months ago, I just finished reading Dan Brown’s Inferno , which is mainly set in Florence, so my mind is still faintly blazing with images of the city (from the book anyway). 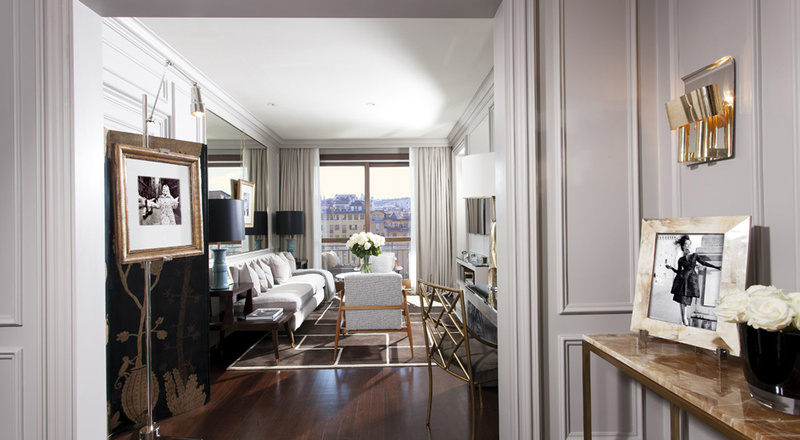 I’ll be staying at Portrait Firenze, and here’s why I’m looking forward to it: The Portrait Collection by Lungarno is known for giving their guests signature experiences during their stay- which is something right up my alley in the search for memorable hotels. Located in downtown Milan, and in a 15th Century style courtyard setting – the Four Seasons Milan sure knows how to mix history with style. They have a fashion suite, and even a custom Red Ferrari tour for guests! After Italy, I’m heading to London, where it’s time to get serious and attend one of the world’s largest travel industry conferences – World Travel Market. As always, I will also be there to uncover more hotel delights in London. 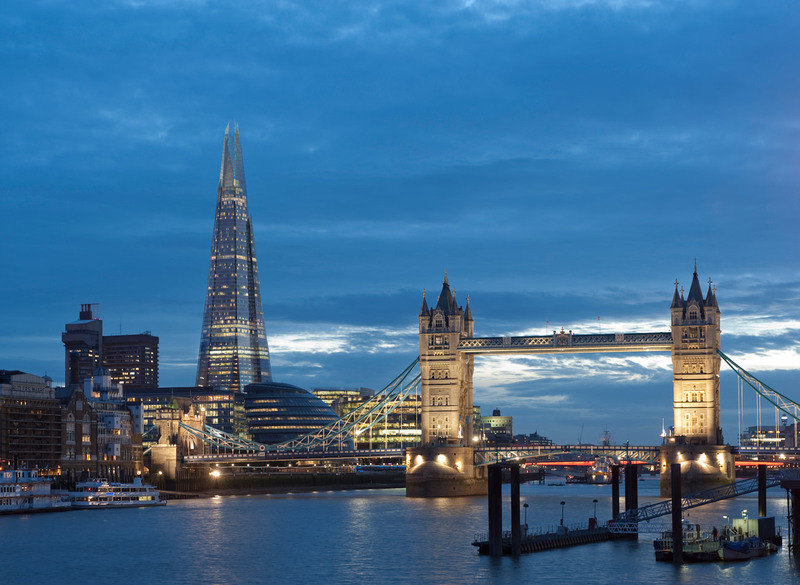 Especially London – I daresay my favourite capital in the world!. 🙂 For the last 3 consecutive years, I’ve been returning to London during this time of the year and it’s always been a lovely experience. Luxe hotel lovers, rejoice. This London trip will be a smorgasbord of luxury hotel reviews. I always get tickled pink when I see The Langham, especially The Langham London – the juxtaposition of it’s signature pink themed logo and the grandiose and historic architecture of the hotel. 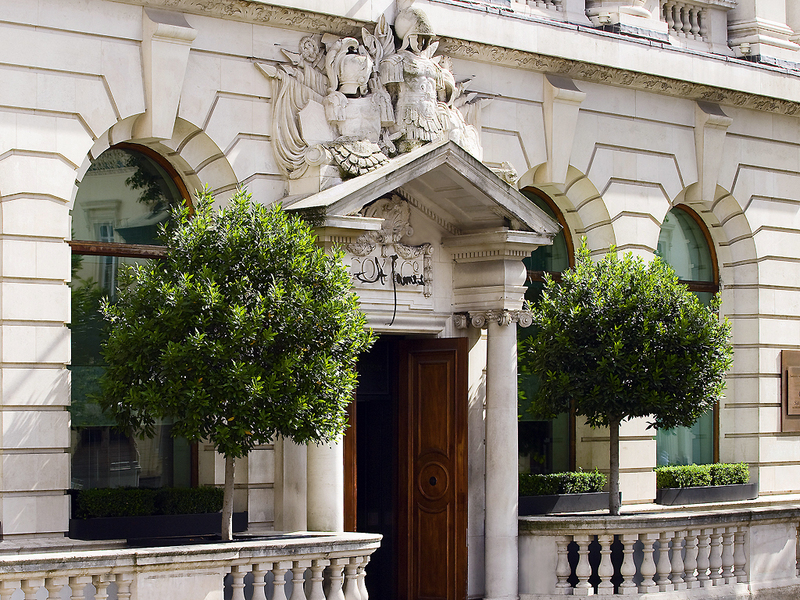 This is my first stay at a Langham property, and I’m ever delighted to be staying at one of the most iconic Langham hotels , which has been running since 1865. 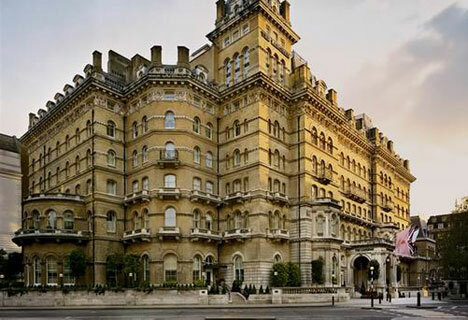 The Mandarin Oriental Hyde Park London will be one of my homes in the city. I am looking forward to it’s location – a combination of being centrally located (overlooking Knightsbridge) yet also offering seclusion. 2 months ago, I stayed at the sister property of the Mandarin Oriental – The Landmark Mandarin Oriental in Hong Kong and had one of the most unforgettable hotel stays (which is saying a lot considering what I do). So I’m really excited to experience the Mandarin Oriental touch once more. Shangri-la at the Shard is one of the newly opened Shangri-la Hotels in the world (May 2014). The Shangri-la occupies levels 34-52 of The Shard and I’m so excited to see what the views await from the room! 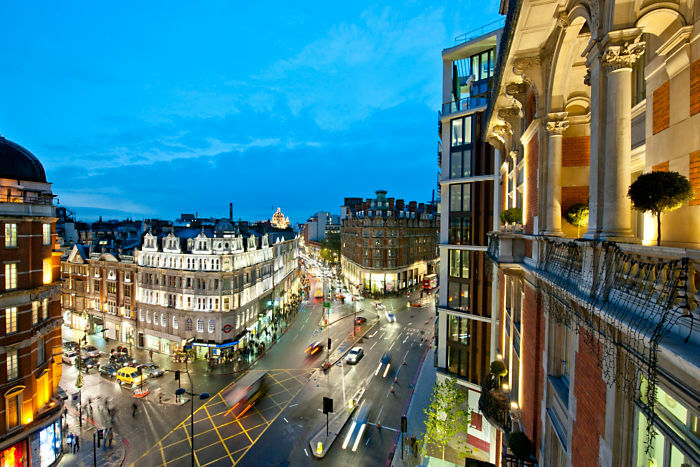 And last, I will be at the vibrant West End, staying at Sofitel St. James. I’m very interested to see how the Sofitel perfectly combines French hospitality with traditional British design in this property. My usual travel buddy, Zombie (who is the photographer of Holy Smithereens, who also happens to be my husband!) unfortunately cannot join me on this trip due to work commitments. Back in the day (we’re talking more than 15 years ago, folks) when I was a bull headed pimply teenager filled with angst, my mother (Zemum) was entering menopause. Talk about a deadly combination. There were fights, yelling and a lot of drama. After such episodes, I would lock myself in my bathroom (making sure to slam the door of course), face the mirror, play Green Day’s Dookie full blast on my Sony Discman and make angry faces, mimicking my mother’s tirade. And this didn’t help at all because facing me in the mirror..would be my mother’s face, making a mockery out of my theatrical drama. 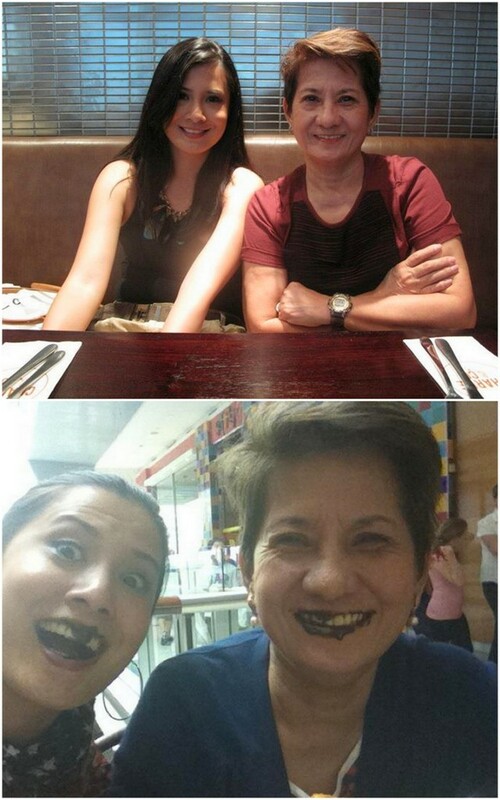 I am undeniably my mother’s daughter. We’ve obviously outgrown the drama and have come to appreciate each other as adults now. Though we have the same temper (boiling point on standby! ), our personalities are so extremely different. But that’s what family is – you don’t need to be similar to love each other. I’m so excited to be travelling with her. She travels more than I do, (and I suspect gets up to more trouble than I do as well). She loves travelling with her amigas – 2 years ago, they did a massive road trip, 3 little ladies driving from Los Angeles to Chicago and back, and then meeting up with the rest of their friends in Cancun, where they had their high school reunion. More importantly, I am looking forward to bond with her as this will be our first time travelling just us two. And to commemorate this mother-daughter travel, Flytographer will be there to capture our special moments together. I’m really excited to do a photo session shoot with them in Milan! But wait, I want to know..
Have you been to Italy? Any recommended things to do? And have you ever travelled with your parent/s? I was totally going to guess your sister – but, how awesome that you’re traveling with your mom! You are going to have a fabulous time. Hi Ann, oh how I wish I’d be in Athens as as well! You guys are probably having so much fun in Athens at the moment .. say Hi to the Don if he is there, I just bought a book about Travel Writing by him from Sydney Airport. Anyway have lots of fun in Athens and I cannot wait to hear about it! OMG! What a grand trip!! And I think it’s uber awesome to travel with Flytographer!! I can’t wait to read about your new luxe adventures! Hi there, I’ll so enjoy reading about your travels. I lived in Italy for a year when I was 18/19, I was an au pair in Genova and I travelled all over… staying in youth hostels and campsites and cheap pensiones. I haven’t been to Italy since a fab trip to Sicily in about 1995, so will love to armchair travel with you. Hi Seana! Wow! you lived in Italy how wonderful is that?? Sounds like an adventure you had , and Au pairing iN Geneva too 🙂 Hope I get to the cool places you got to as well! I like that one “Get busy living, or get busy dying” LOL and you ‘working out harder than normal pre-trip to give more room for lots of authentic pasta and gelato’ LOL. My daughter visited Italy and went to the Colosseum amongst many places and really enjoyed. 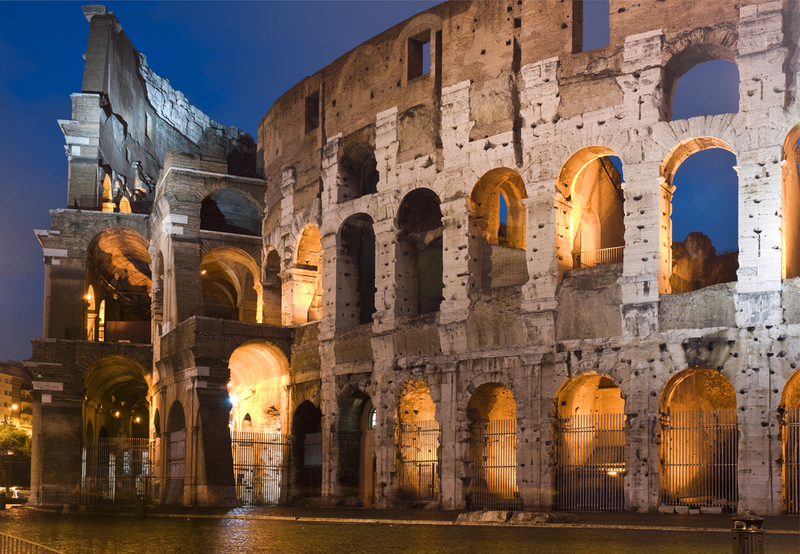 You will really enjoy the experience of the Colosseum and feel the presence of history. The Jumeirah Grand Hotel looks awesome and definately Jean Holy Smithereens standard.. Laura and I look up to your class and style of travel and love it.. You definately set the standard for classy traveling and adventure. It motivates us..LOL The “Red Snapper” vs The Happy Snapper LOL the Happy snapper wins.. You will have to watch it in Rome and be extra vigilant. It is safe but there are people who prey on tourists.. So sweet, you look just like your mother.. OMG! you are visiting london.. Wow!! I know the Langham hotel, Sofitel St. James & the Shangri-la at The Shard They are in really posh and classy areas of london.. What dates are you due in London? Thanks for sharing this amazing info on your travel plans..
Hi Christina, thanks for visiting! Would love to see Tasmania one day, my husband has all praises for it! A mother-daughter trip back in my teens totally wouldn’t have worked for us haha 😉 But thanks we’re so excited! Love this post sooooo much. 🙂 I love that you are traveling with your Momma. I have been to Italy, I had the worst food poisoning of my life, and spent days in bed watching the Home & Away & Neighbors in Italian, and then missed my flight so wondered around Rome in the middle of the night and slept on an airport floor the night of my 25th birthday. #funtimes Even tho allllll the bad things that could happen, did happen, it was still a magical week. I had a ball. How long are you in London for.. May be Laura & I can meet up with you for a short while depending on how busy you are… Jean in London Wow!! I love travelling with my folks, I definitely have a lot more giggles when I travel with them. What an amazing trip! Italy is my first travel love and I adore it every time I go back. And I love the fact that your’e going to be travelling with your mum. My mum and I have had a few fun travels together including the Ghan and a cruise around the South Pacific. I also like joining both my folks for trips in their Winnebago together. You’re going to have a ball!